Legacy Fireplace mantel is on sale modern feel. This is a great fireplace that takes inspiration from French styling’s. Carved by hand from travertine this is a very cheap price on this original style fireplace. The travertine stone on this surround is left close to its natural look and feel. A honed finish that allows the pits and cracks of the stone to retain their qualities. 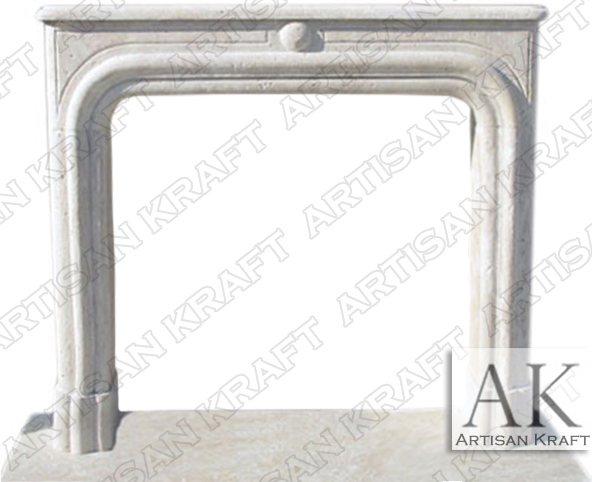 We also offer a great selection of limestone fireplace mantels.